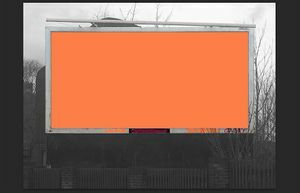 Exhibiting artists discuss overlapping concerns within their practices, with reference to their individual responses to the Billboard site. 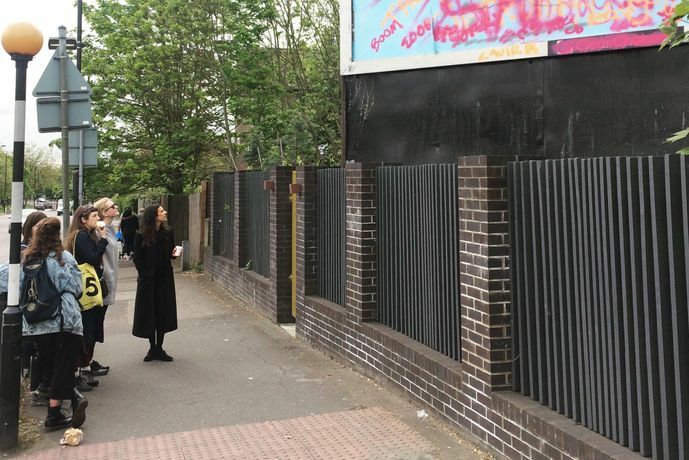 Billboard artists: Felicity Hammond, Erin Hughes, Holly Graham, Milly Peck, and Amba Sayal-Bennett, will discuss the overlapping concerns within their practices, with reference to their individual responses to the Billboard site. The exhibiting artists maintain diverse practices that intersect at key thematic junctures. With an assemblage-like approach, these five practitioners explore a breadth of questions surrounding public vs. private boundaries, urban redevelopment, histories of site, commercialisation of space, and mass-reproduction; navigated through a consideration of the aesthetic problem of image-reading. The conversation will be chaired by Jon Horrocks, Associate Director at Pippy Houldsworth Gallery, London. Prior to working at Pippy Houldsworth Gallery, he worked at Haunch of Venison, London; Mead Gallery, Warwick and The British Museum, London. In 2016, Horrocks wrote a collaborative essay with Grace Storey to accompany a group exhibition curated by Cypher as part of Art Licks Weekend.